Powerful Learning Practice one-day live conference September 28 in Philadelphia - lots of talking, lots of sessions, some innovation in conference design....but where are the students, and where is the true collaboration and co-creation? 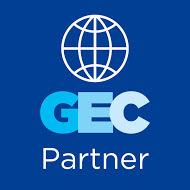 Our Flat Classroom Global Community on Facebook. 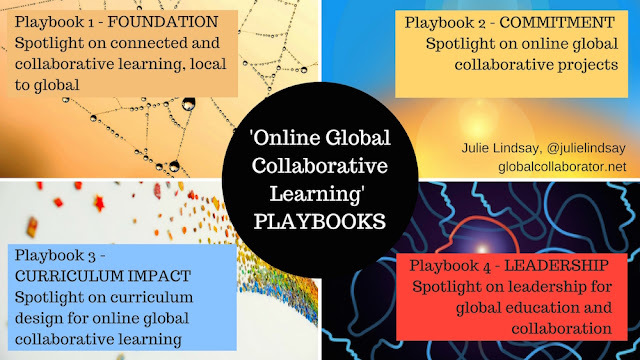 Come and share your flat learning experiences around the world. Flat Classroom updates posted regularly. 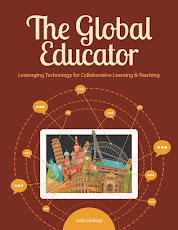 Tom Whitby writes a provocative blog post about Connected Educator Month, August 2012. He states: "No, to be a good teacher, one does not need to be connected. However, the question is if you are a good teacher and unconnected, could you be a better teacher if you were connected? Shouldn’t we strive to be the best that we can be? It’s not only an Army thing. Being connected offers not only exposure to content and ideas but also the ability to create and collaborate on ideas. Being connected fosters transparency and debunks myths of education that have been harbored in the previous isolation of the education profession. 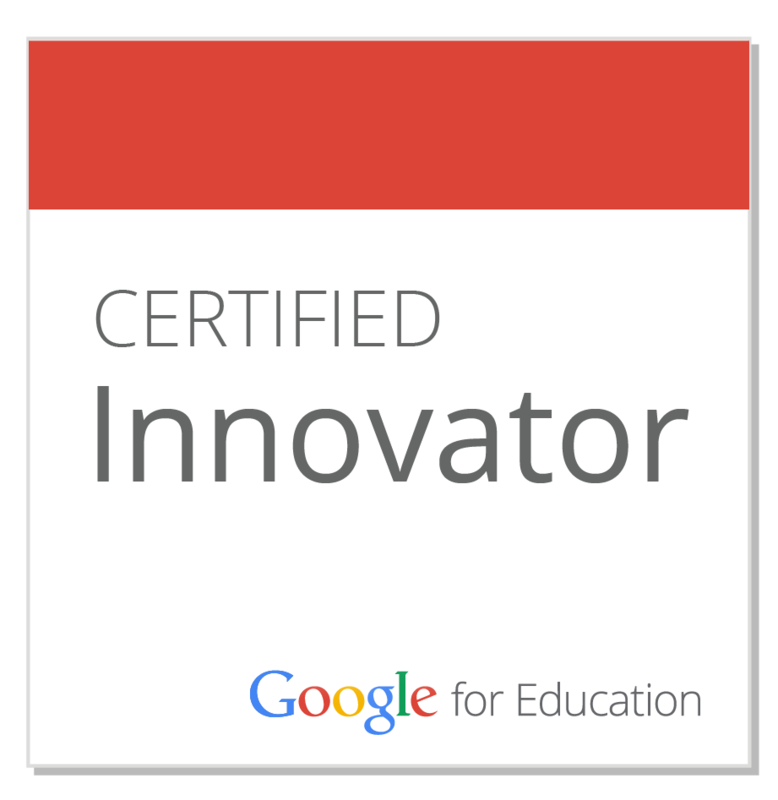 This is the stuff of a true learner’s dreams, and, as educators, are we not all learners?" Another article about a teacher's journey sing iPads for learning. Good points made about pros and cons and apps resources shared. 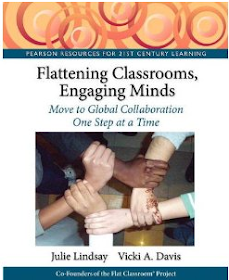 Article by Andrew Churches, http://edorigami.edublogs.org/, talking about the benefits of global learning, and gives a great wrap for Flat Classroom. "Our classrooms are not limited to the four walls of the physical building we teach in but can encompass the entirety of the planet. Technology—much of which is free—has enabled us to push back the classroom walls and stretch our virtual arms across the globe to shake hands with classrooms and students almost anywhere." Some excellent tips from Jennifer Carey. I know classrooms CAN move beyond the central control of a school imposed LMS - the students are ready, let's get the teachers ready! Published by Action Stations authored by Anne Mirtschin, my Australian friend and colleague and Flat Classroom enthusiast. Congratulations on your excellent book!